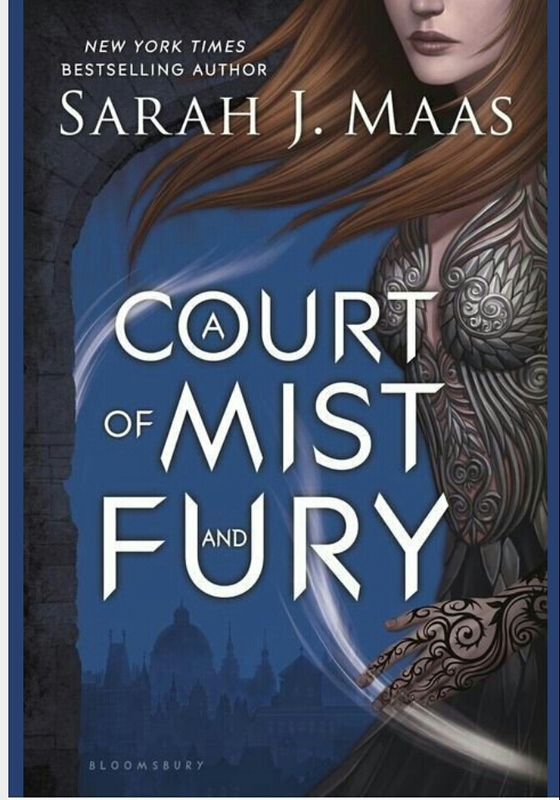 Goodreads Description: Feyre survived Amarantha’s clutches to return to the Spring Court—but at a steep cost. Though she now has the powers of the High Fae, her heart remains human, and it can’t forget the terrible deeds she performed to save Tamlin’s people. My Thoughts: Wow……Now as you guys know I hardly ever do a review on a second book in a series due to spoilers but I had to. This book absolutely blew my mind!! I felt the need to post this review because I know some ppl were not impressed with book 1 in this series. I must say if you were one of those PLEASE GIVE THIS BOOK A TRY. I loved every single moment of this story. Now I must say it was a little steamier than I expected (as a good southern lady some parts made me clutch my pearls lol) so just a heads up. I gave this book 5 out of 5 stars. Have any of you read this? If you did what did you think? Happy Reading Y’all!!!! !